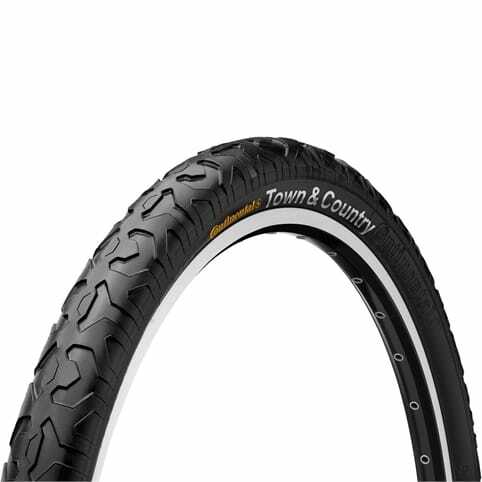 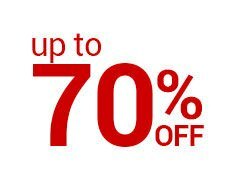 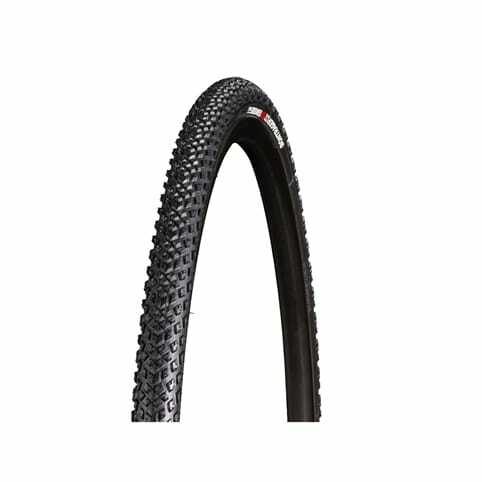 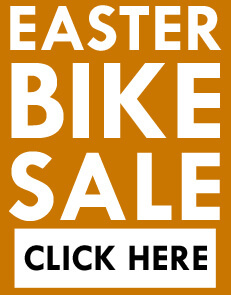 Our Hybrid selection offers a large range of wider 700c (28 x 1 5/8”) tyres for the commuter, the cycle tourer and the person who values reliability, puncture resistance and longevity over lightweight. 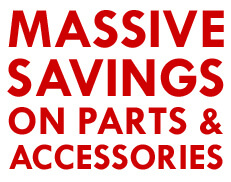 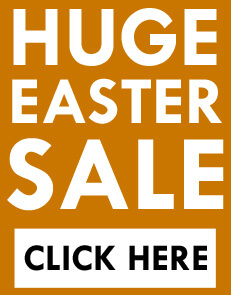 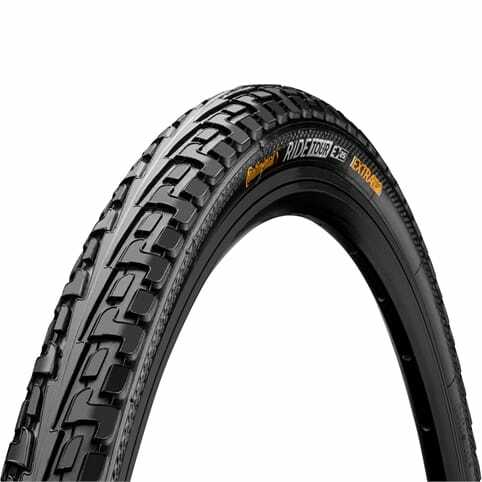 Built to offer maximum grip and comfort on rough, wet and dirty roads this range offers great value options through to specialist round the world touring tyres. 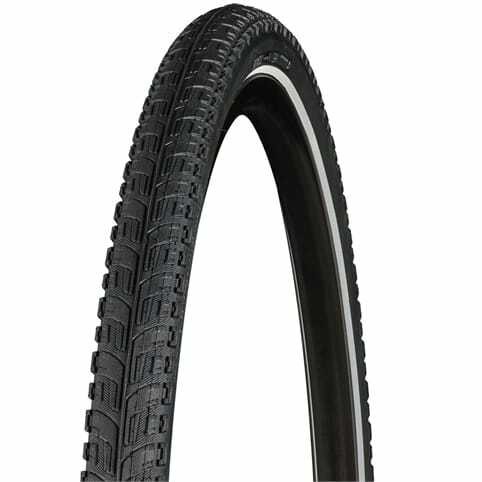 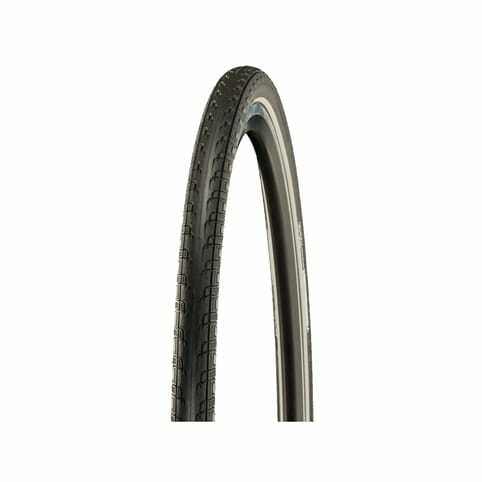 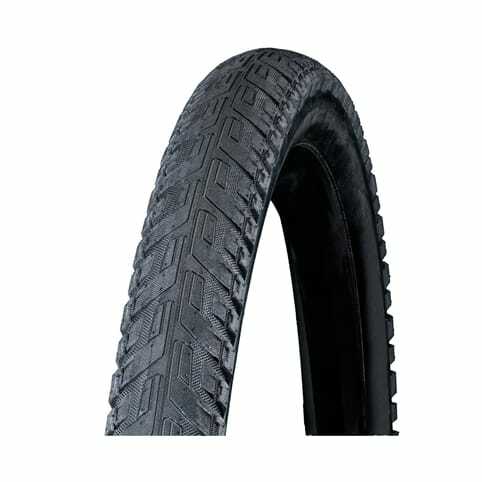 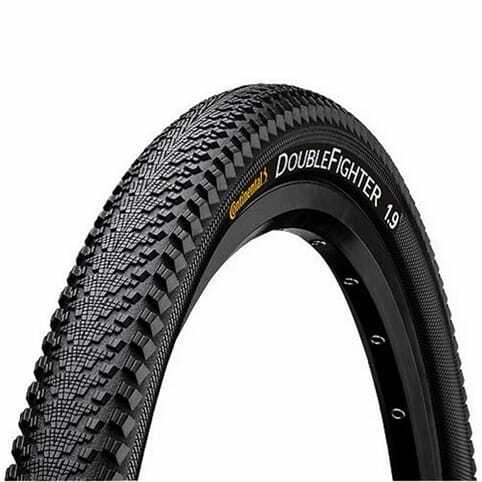 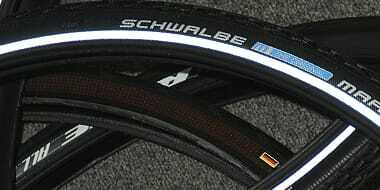 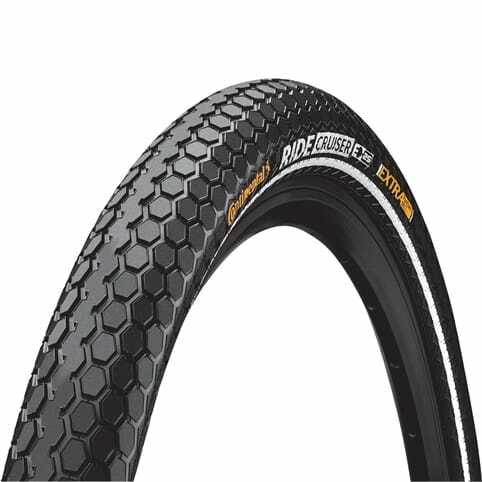 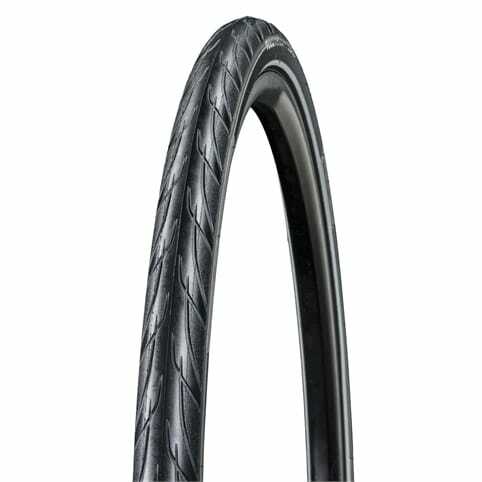 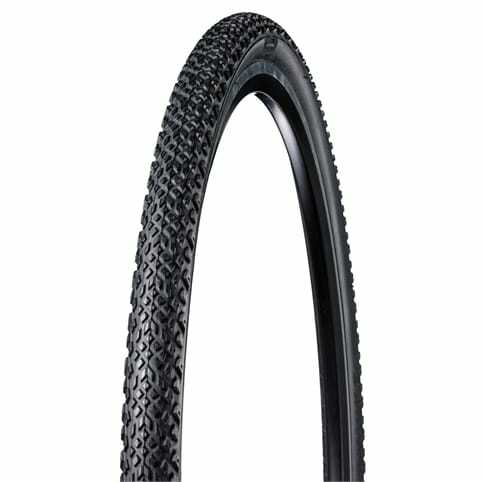 Stiffer sidewalls offer additional cut resistance and offer great protection against pinch punctures.